It was widely expected that Sony would show the world its new console, the PS4 Neo, at an event in New York on September 5, even if the whole affair did leave some people underwhelmed. Because the truth is that the new consoles on display in New York’s PlayStation theatre were not as revolutionary or exciting as some wanted them to be. At the event, Sony revealed the PS4 Pro (which the press had been calling the PS4 Neo before the reveal) and the new, redesigned PS4 (referred to earlier as the PS4 Slim). The PS4 Pro is what the pundits have been calling a “mid-generation upgrade”, that is, the new console does not mean the start of a new generation, it’s just a more powerful variant of the PS4 meant to offer a better gaming experience overall, with 4K or ultra-high definition graphics and better support for virtual reality headsets like Sony’s upcoming PlayStation VR. But given that the PS4 Pro will be more expensive than the standard PS4 (it will retail for $399 in the US), will the average console player go for the Pro instead of the vanilla model? The truth is that most people only play video games casually and might not be that interested in the PS4 Pro’s more powerful specs, plus most don’t have the 4K televisions needed to make the most of the upcoming PS4 Pro. And even if the new console will offer better graphics even when running games on a standard HD TV, it is unlikely most casual gamers will be able to tell the difference. Sony has even stated that the PS4 Pro won’t get any exclusive games, so it’s not like you will miss out on much if you opt for the standard PS4 instead of the Pro. 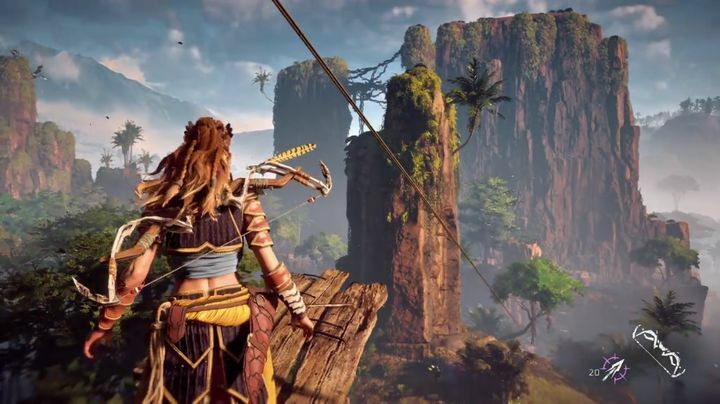 Will crisper visuals in games like Horizon: Zero Dawn help Sony sell the PS4 Pro? Those looking for a true 4K console then, might be inclined to wait until Microsoft’s Project Scorpio comes out next year, as Microsoft’s machine will be more powerful than Sony’s PS4 Pro and better equipped to handle demanding 4K games and other applications. 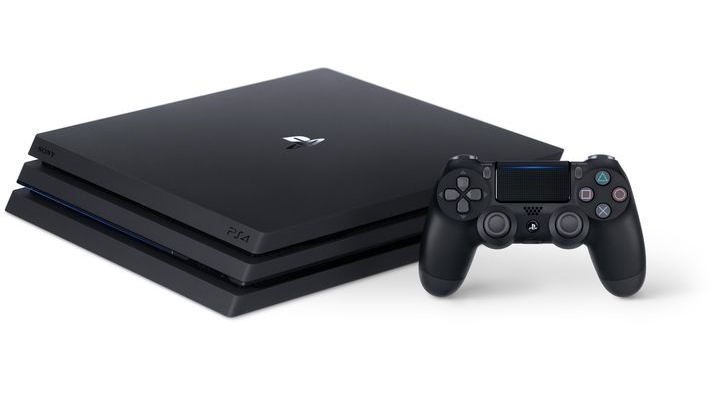 In the end though, the PS4 Pro does have the advantage of hitting the market a year earlier than its rival the Xbox Scorpio, and those eager to jump on the 4K gaming bandwagon might go for it instead of waiting for other consoles to hit the market.